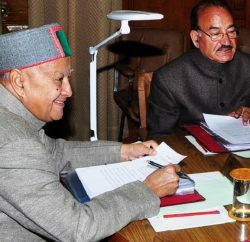 Himachal Pradesh Budget Session will start from March 1, 2012 to April 6, 2012 with interim recess from March 17 to 25, 2012. Himachal Pradesh Cabinet decided unanimously. 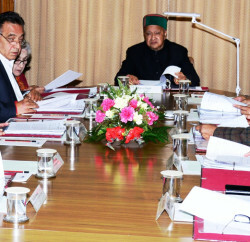 Chief Minister Prem Kumar Dhumal presides over the meeting.